The term "spondylodiscitis" means primary infection of the intervertebral disc by a pathogen, with secondary infection of neighboring vertebral bodies. Spondylodiscitis is infection of the bone in the spine accompanied by destruction of the vertebral bodies. 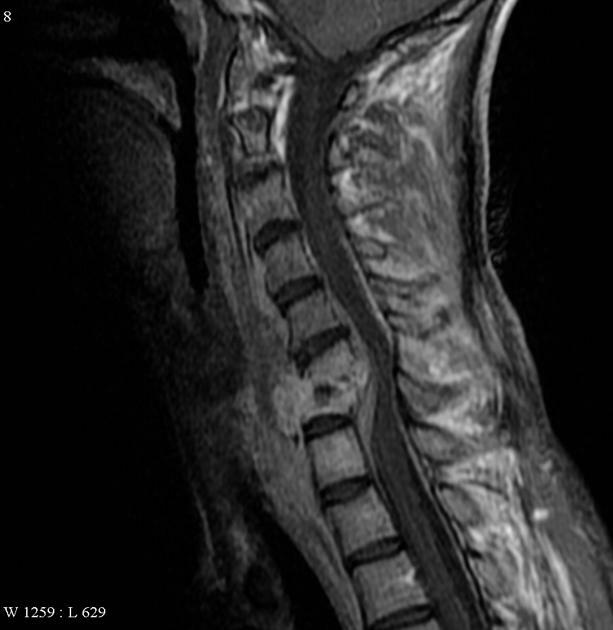 Spondylodiscitis hospital mortality is in the region of 2% to 17%.